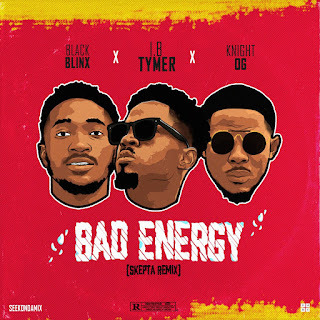 Nigerian up and rising artist I.B, with absolute creativity, great potential and three solid projects to his name, finally kills Skepta's Bad Energy instrumental featuring Wizkid. 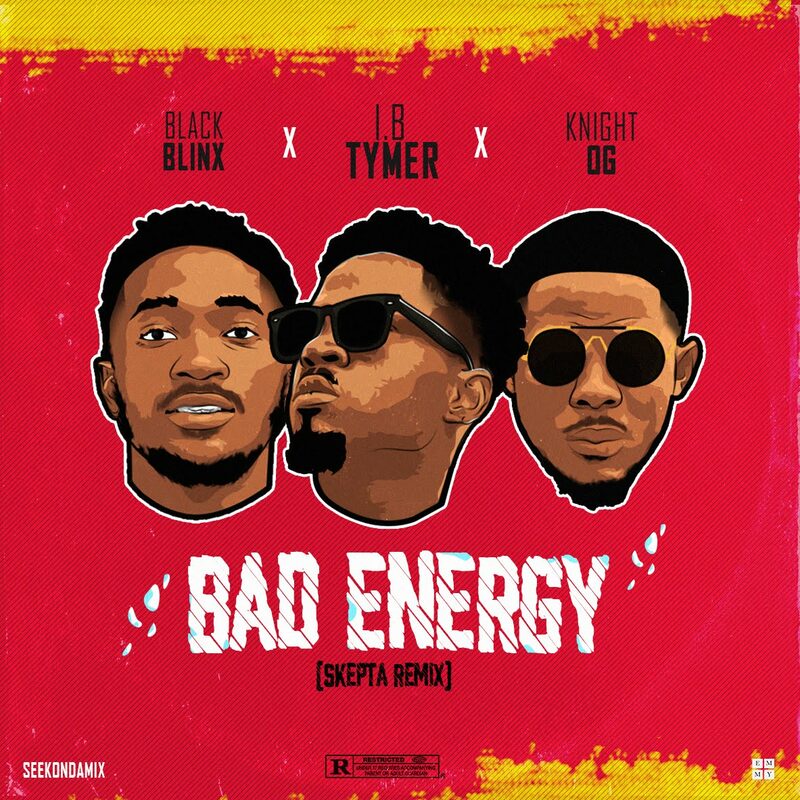 This time he teams up with a super talented vocalist 'Knight OG & Black Blinx. And they did justice to it... Download and testify ..